Companies big and small use cloud technology to store their sensitive data. As a result, these entities rely on cloud security experts to ensure their information is stored safely. With the Cloud Technology Security Knowledge (CCSK) Certification Prep, you can validate your understanding of this field in less than 10 hours. This course will provide you with a thorough understanding of cloud computing, its security challenges, and the ways you can mitigate risks of attack. You'll explore topics such as governance and risk management, the cloud architectural framework, and disaster recovery. Once you complete the course, you'll be prepared to take the CCSK exam and certify your cloud security knowledge. 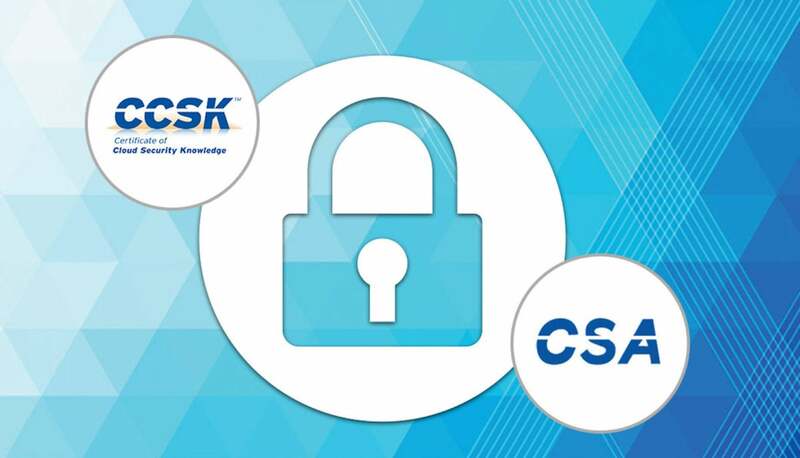 Normally $299, the Cloud Technology Security Knowledge (CCSK) Certification Prep is available for $27 --more than 90% off its usual retail price.